Transplantation can be life saving for children with endstage PVS. 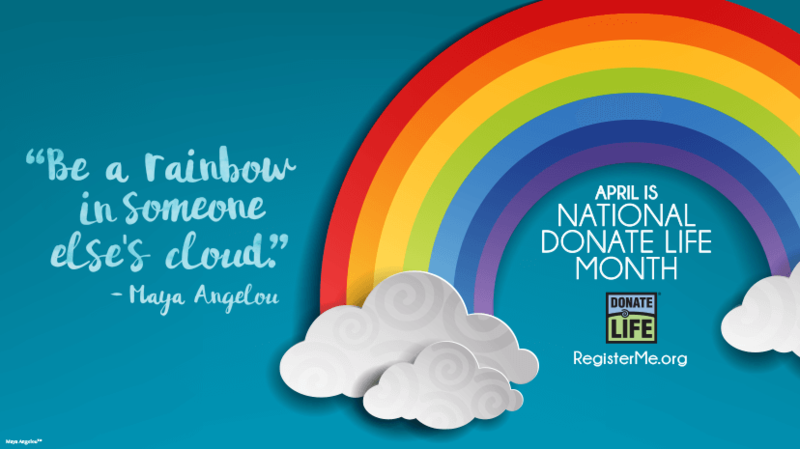 This month, we recognize all the people who gave organs to help others. As a community, we will raise awareness around the role of lung transplantation in children with PVS.